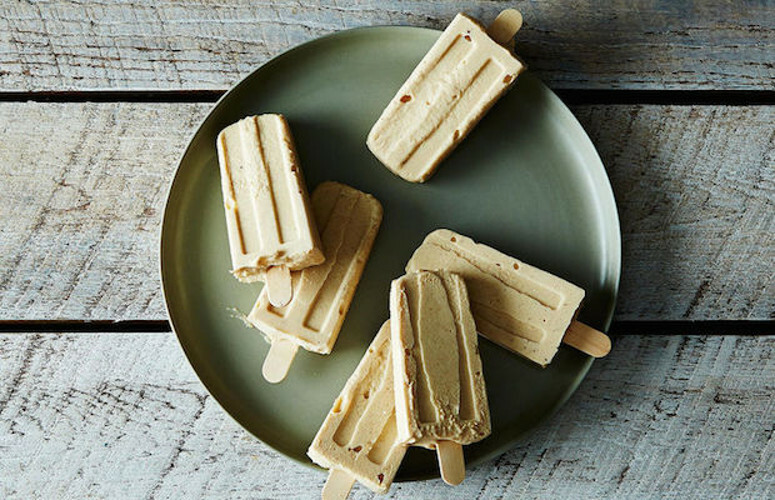 From spicy satays to DIY Fudgesicles, Food52 has the hand-held eats game on lock. Foods that abandon traditional cutlery are always fun—what’s easier to eat than something on a stick? Popsicles in the backyard on a scorching hot day, corn dogs at the State Fair, kebabs on the grill, marshmallows roasted over a bonfire—nothing says summer like food on a stick. Here are our ten favorite recipes that ditch the fork and knife. 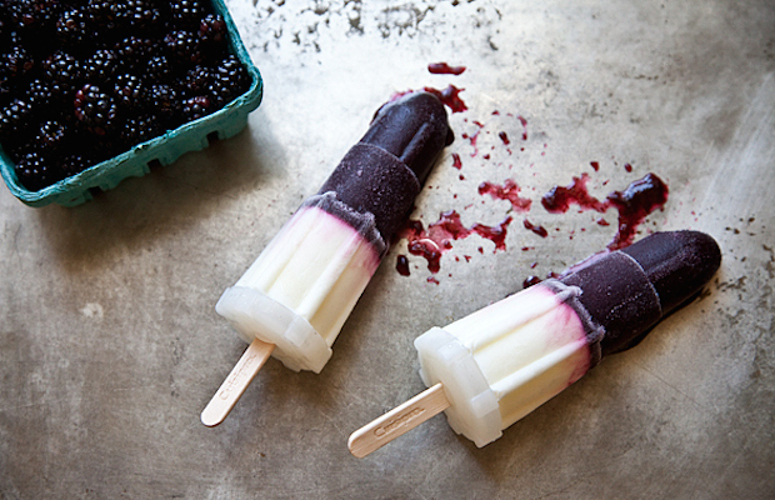 Blackberry, Rosemary, and Yogurt Ice Pops. Today is the freezer’s day in the spotlight. Mission: popsicles. Get the recipe. Serrano Ham and Manchego Croquetas with Smoked Pimentón Aioli. 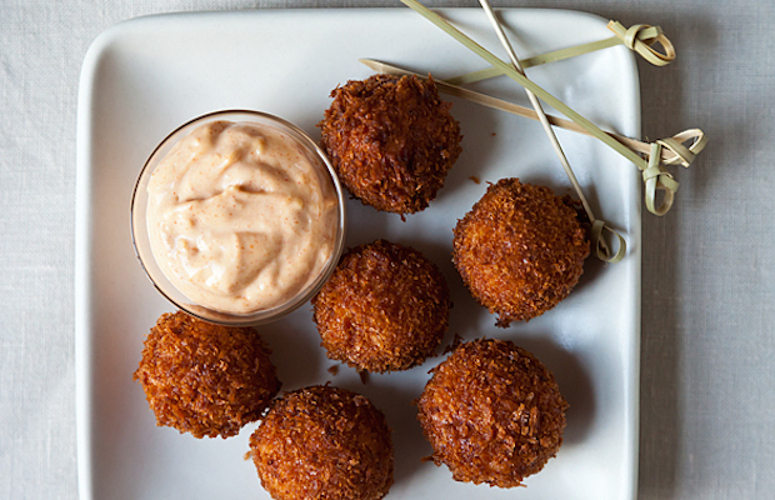 We always love hors d'oeuvres that can be made ahead and fried up quickly for a party, and these addictive Spanish croquetas fit the bill. Get the recipe. 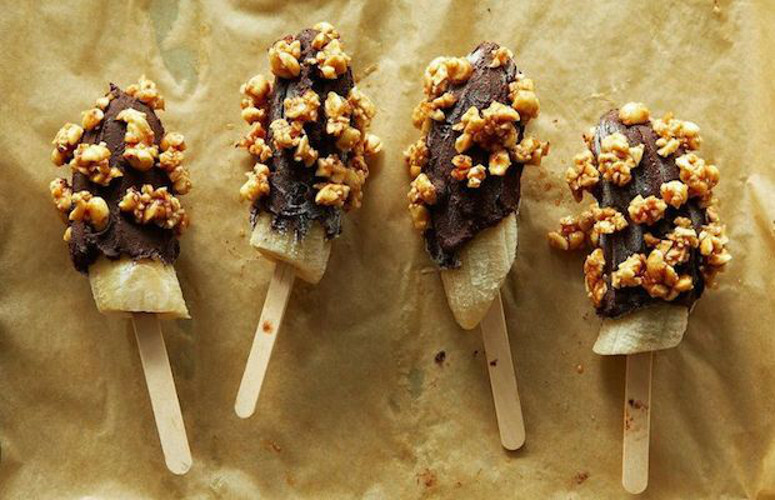 Frozen Bananas Dipped in Mexican Chocolate Ganache and Spicy Honeyed Peanuts. The spice of the chile and cinnamon in the nuts and chocolate make the humble banana a decadent treat. Get the recipe. Spicy Shrimp. 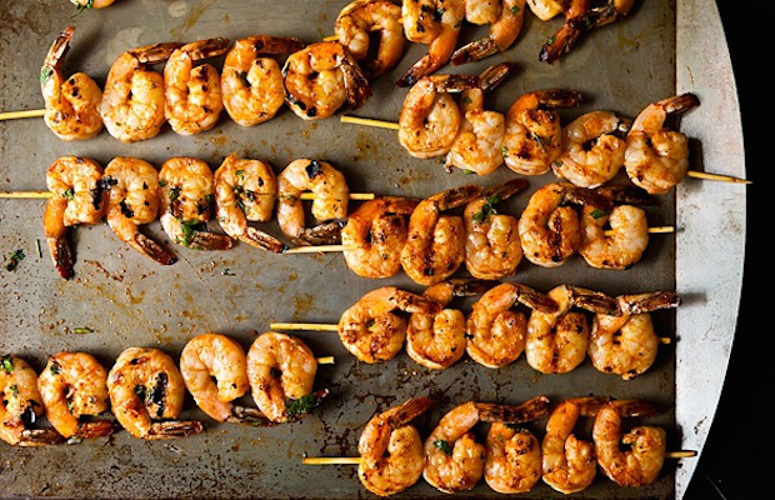 Combine Sriracha with a few everyday ingredients—olive oil, Worcestershire sauce, sugar, and cilantro—to create a sublime marinade for shrimp. Get the recipe. Garlic Scape Beef Satay with Garlic Scape Dip. 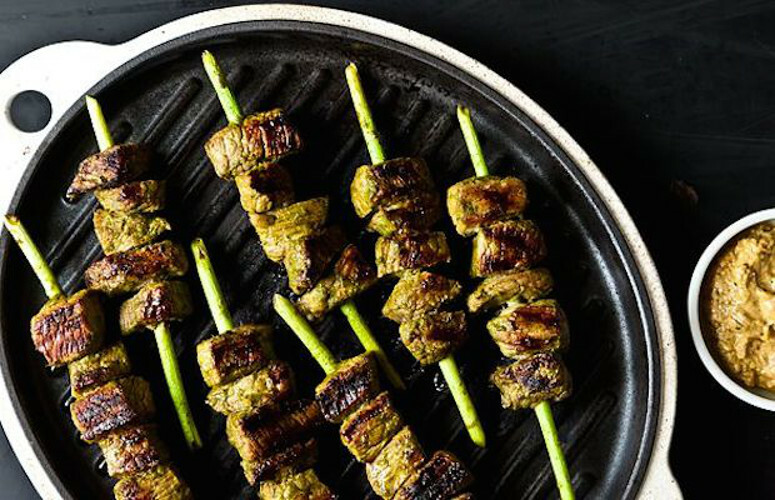 This fragrant beef skewer is a great menu item for summer grilling. The garlic flavor really shines through and you don’t have to worry about soaking skewers ahead of time. Get the recipe. 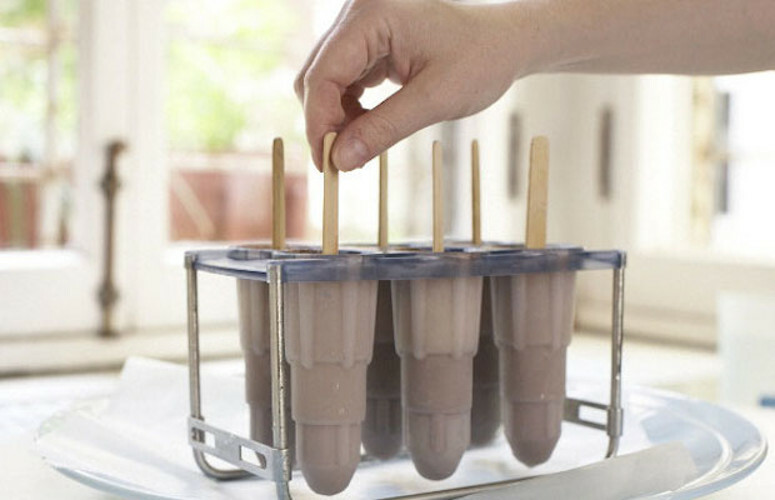 Two-Tone Fudgesicles. We began with the spiced dark chocolate base from the Mexican Chocolate Pops and then added a milk chocolate layer spiked with vanilla bean for a two-tone effect. Get the recipe. 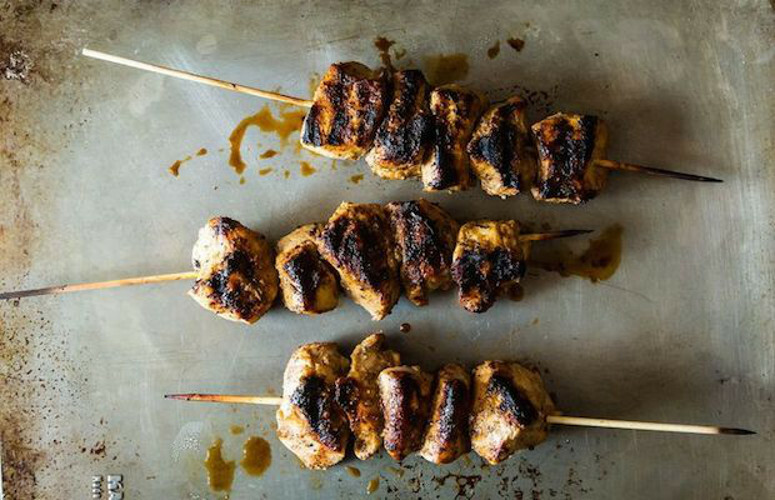 Jerk Chicken Kebabs. Just when you think you've run out of summer chicken marinade recipes, some new inspiration arrives! This marinade allows citrus fruits to temper and enhance the bite of the sometimes unruly habanero pepper. Get the recipe. Herbed Beef Skewers with Horseradish Cream. 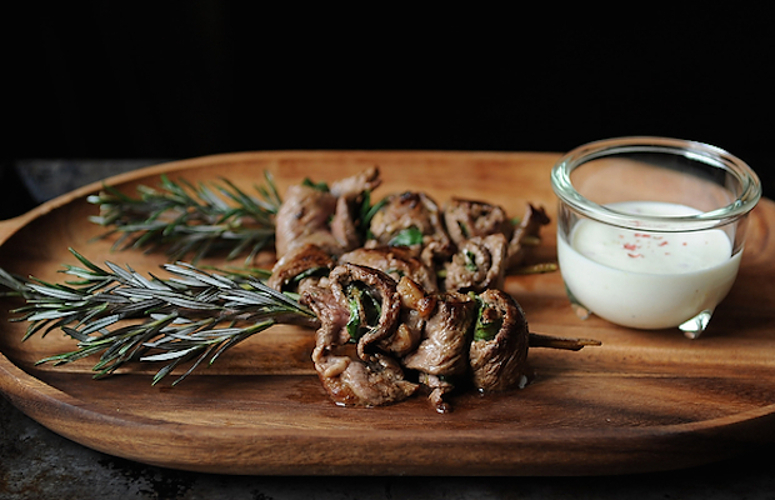 These marinated sirloin roll-ups are tender and succulent, and the rosemary skewers make for a pretty sensational presentation. Get the recipe. 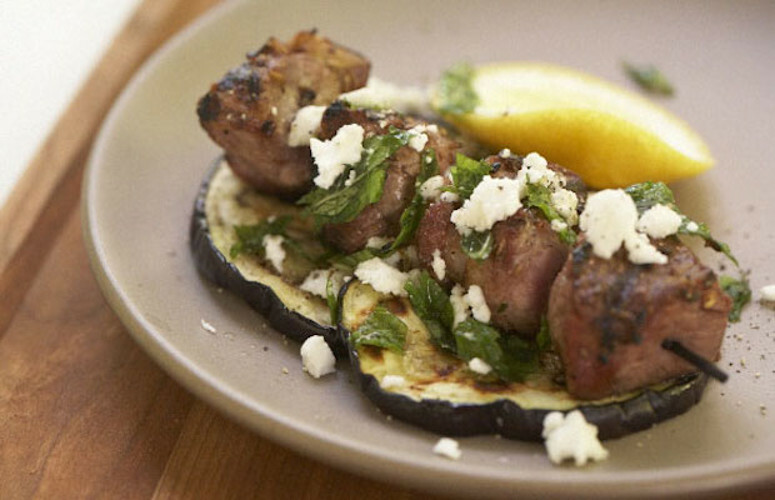 Grilled Lamb with Eggplant, Mint, and Feta. This is your one-stop grilled dinner. With a dash of mint and a sprinkle of feta, your grilled lamb and eggplant quickly become a perfectly-seasoned pair. Get the recipe. Roasted Banana Paletas. This rich, creamy, Mexican-inspired ice pop will keep you and everyone surrounding you very cool. Get the recipe.